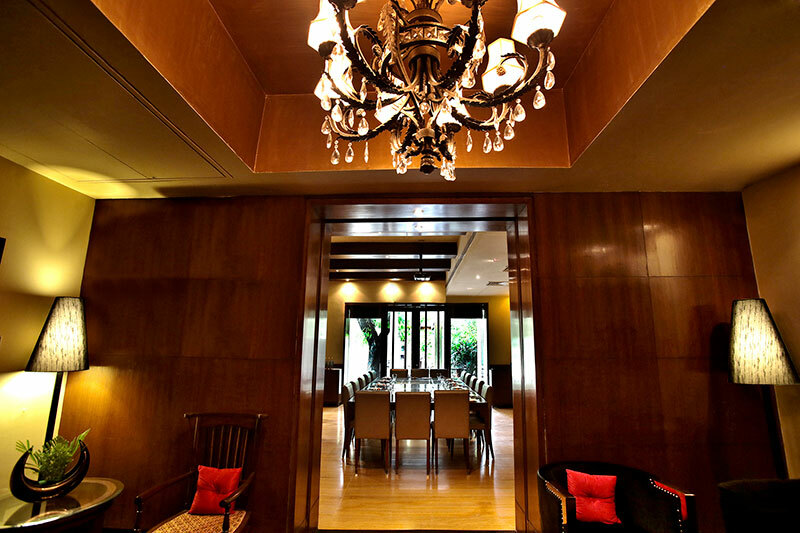 I walk into The Manor Hotel in New Delhi, curious and excited about Old World Hospitality CMD Rohit Khattar’s latest baby, Zehen. This by-invitation-only members’ club is an urban haven that doubles as a personal retreat as well as a social and professional space where you can host guests. The space integrates and curates wellness, culinary, social and lifestyle experiences. 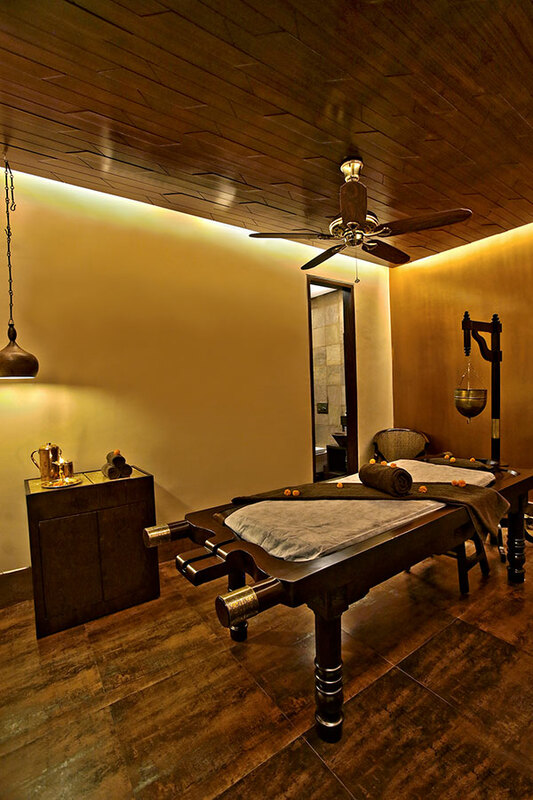 Zehen has been conceived by Rohit with a vision to replicate a destination spa resort in an urban setting, and while doing so he has tried to incorporate the best that he had seen worldwide. Zehen’s medical director Dr S K Sridharan and Rohit journeyed to multiple destinations, after which various counsellors, practitioners and therapists were handpicked to form the team. 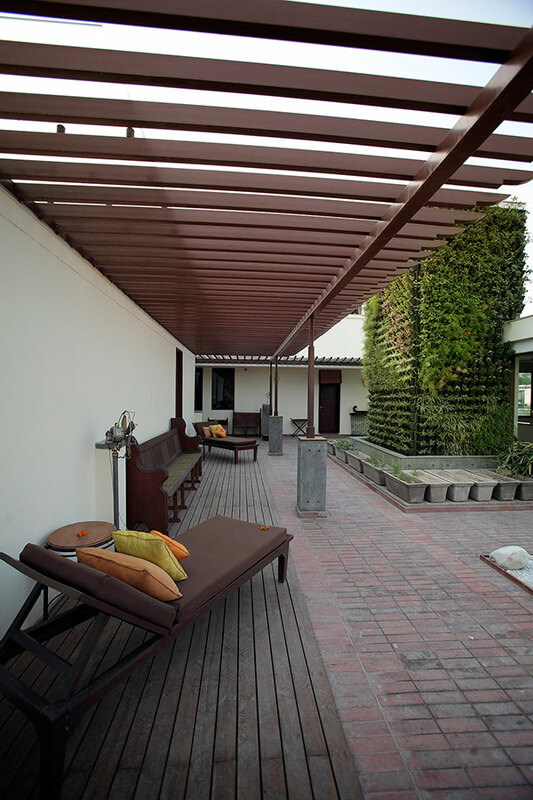 Amit Gulati of Incubis implemented the architectural design under the overall design concept created by Rashmi Khattar. The unique club concept extends beyond the physical space of The Manor. I am welcomed by Rachel Lowe Mukherji, the wellness director, who takes me through the Zehen Circuit of Wellbeing. We begin with the medical director, Dr S K Sridharan, who evaluates medical history, areas of concern and fitness goals. The second step is meeting the Ayurvedic doctor, Dr Purnima, and nutritional therapist Kay Van Beersum, who chalk out a personalised regime. Then onto Vesna Jacob, the fitness advisor, who assesses current fitness level and exercise requirement, followed by a session with Prachi Gangwani Raza, the yoga counsellor. Finally Rachel coordinates my fitness, relaxation and healing regimen, all geared towards sustainable wellbeing. 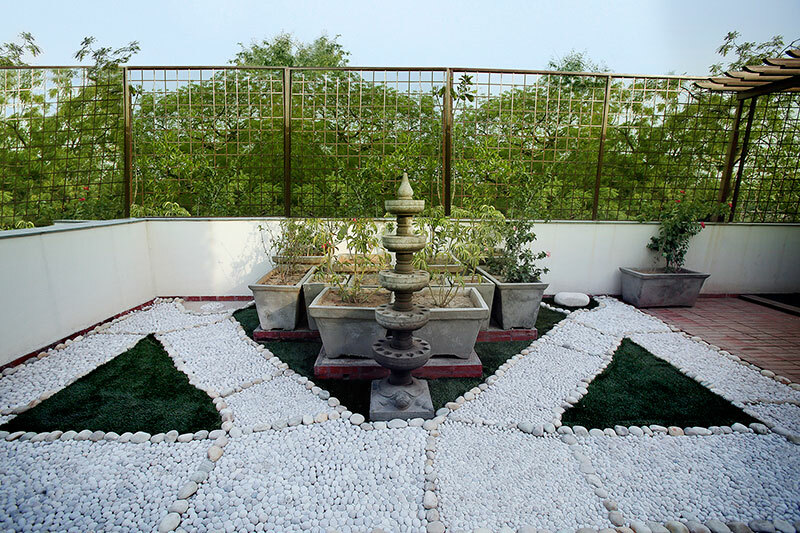 Zehen also offers various alternative therapies like reiki and crystal healing. I am guided through the Ayurvedic massage rooms, spa rooms which offer international massages including a jet lag cure massage, a hydrotherapy room which offers a magical Watsu water massage, a state of the art gym, an activity studio with meditation, pilates, power plates, TRX, EFT, yoga and spinning, and international salon Warren Tricomi. 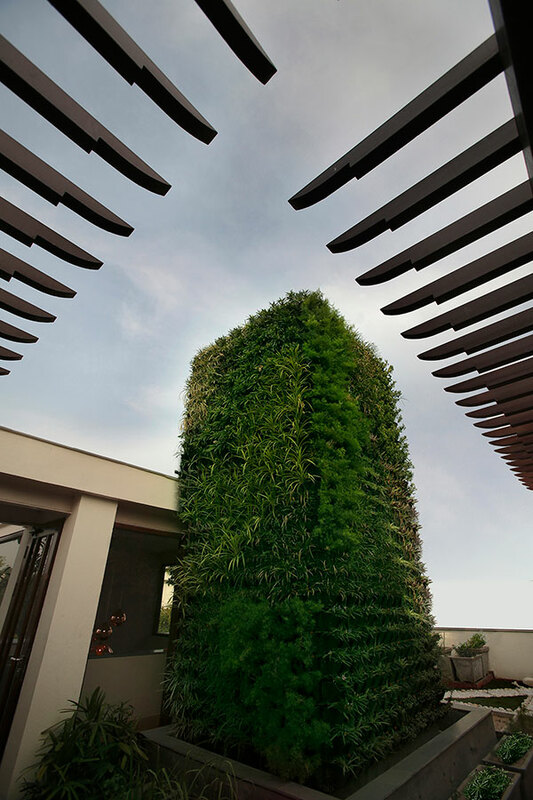 I love the unusual vertical herb garden which Rashmi has been working on painstakingly. 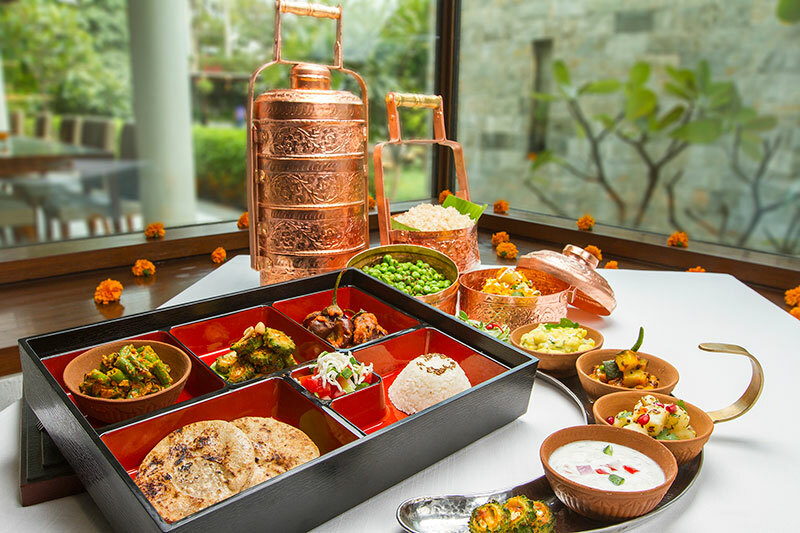 At lunch, we savour a delicious meal of cucumber rolls and Himalayan red rice with cashew nut cream, zucchini spaghetti, slowly stewed lamb with coriander and mint couscous, finishing with fresh berry pie in nuts and date crust, and brown rice and jaggery kheer! Once you have consulted with the doctors and nutritional therapist and they plan your diet based upon weight loss and other personal goals, then dishes that are suitable to your diet are always available, and of a standard that one associates with Indian Accent. Chef Manish Mehrotra and his team at Indian Accent have crafted a menu that balances comfort food with adventurous dishes from across the world. Vegan dishes, gluten free creations and other dietary needs are addressed too. I am then briefed about a selection of curated events that include musical soirees, talks and workshops for members. As Rachel says, “Zehen provides an environment for passionate, urban members who want the very best for their health and wellbeing.” Zehen means ‘a state of mind’ and I leave in a very happy one.